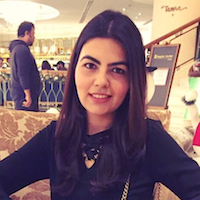 A Heartwarming Love Story In A 5 Mins Song… This Is Beautiful! Girls, I am sure you’ll agree that no matter what happens, some memories stay with us forever, isn’t it? Here is a new song ‘Mera Jahan’ by T-Series which talks about how some memories just can’t be replaced, especially if they are with your loved ones. 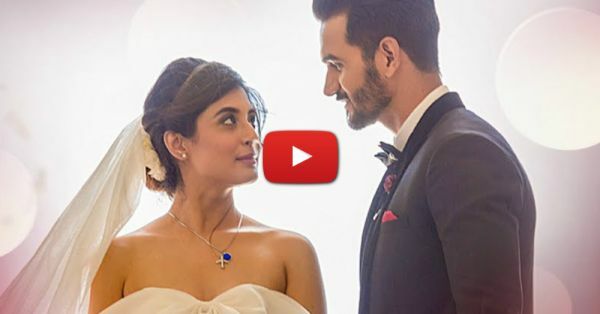 Sung by Gajendra Verma and starring Kritika Kamra, this beautiful song will fill your heart with lots and lots of love. And of course, if you are a Kritika Kamra fan, don’t miss out on her looking like a princess in a beautiful white gown. Check it out now!